Failure to show proof of insurance is a criminal traffic offense in Florida. You can face this charge if you are pulled over in your vehicle by a law enforcement officer and are not able to show the officer proof that you have car insurance on the vehicle you’re driving. This will likely be due to the fact that you do not have your insurance card on you. It doesn’t matter if you actually have car insurance, you can still get cited and be summoned to court for failure to show proof of insurance, and the fines can be hefty. If you failed to show proof of car insurance to a police officer and are now facing the associated penalties, waste little time in securing legal representation. The Orlando traffic violation lawyers at The Umansky Law Firm can help mitigate your legal issues. Our team of attorneys has over 100 years of combined legal experience and can use that to help lower fines and keep points off of your license. Reach out to us today to learn more about your options. Most cases of failure to provide proof of insurance are easy to get dismissed. One simply has to bring proof of insurance to traffic court on the date indicated on the citation. The issue can also be dealt with before court by bringing proof of insurance to the court clerk. It is best to get this taken care of before court if possible, as the judge may be more inclined to be lenient if the driver is able to provide proof of insurance to the clerk. There is also the possibility that you may not get a fine at all and if one is issued, it is often small in comparison to the typical fine for such an offense. 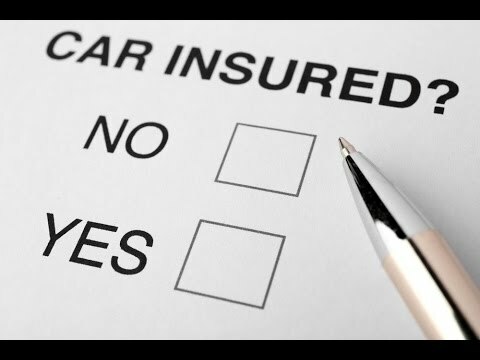 If a driver truly does not have insurance, it must be obtained before going to court. A fine will still be issued in most cases, but it can often be reduced if the driver can show that he or she has obtained auto insurance within 30 days of getting the citation. Individuals face up to $500 in fines and license suspension if caught driving without insurance. If all else fails and the driver fails to produce proof of insurance for the court or get insurance before going to court, a private attorney can help that person avoid license suspension and having points added to their license. A private traffic ticket lawyer can fight the charge by questioning the legality of the original traffic stop or by promising the court that the driver will obtain auto insurance within a certain period. You may not think it’s necessary to get private representation for a traffic ticket, but in some cases, it can be the difference between driver’s license suspension and being able to keep your driving privileges. The Orlando traffic violations lawyers at The Umansky Law Firm are here to make you aware of your legal options and help ensure that your traffic infraction doesn’t grow into more serious issues. 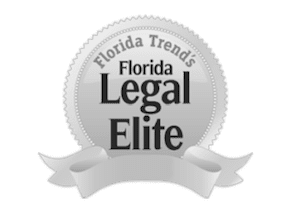 We’ve helped hundreds of individuals with traffic related cases, and as former prosecutors, we’ve tried hundreds of cases in Florida courtrooms, giving you advantages that other law firms can’t offer. Contact us today at 407-228-3838 for a free case evaluation.